Trusting God actually means stop hanging onto the very things that have the potential to create both trouble and confusion into your lives. Trusting God means letting go of the things that we have no control over that are disturbing us, as well as stop clinging to the things that are hindering our faith by relying on the trustworthiness of His Word. 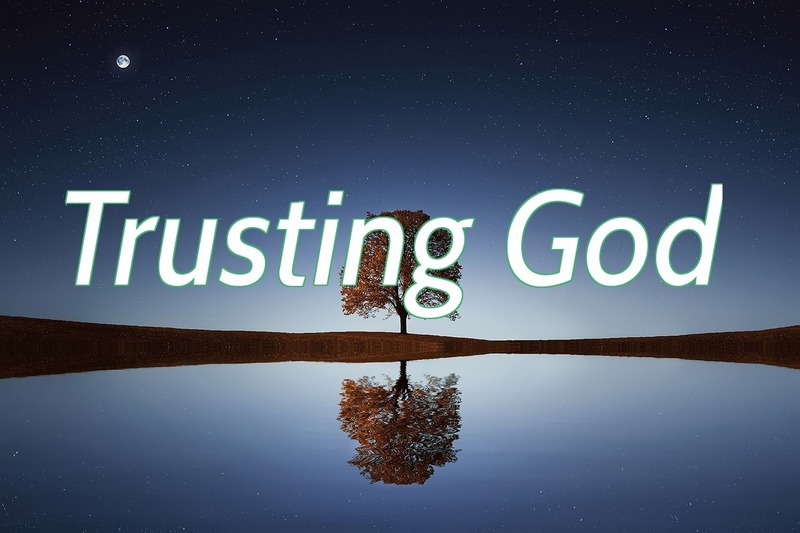 Trusting God almighty implies being willing to look beyond the very things that may become an obstacle to our ability to exercise faith in God on the ground of His promises. This entry was posted in Having faith in God and tagged Faith, Faith in God, True faith, Trusting God on August 10, 2015 by trueliving33.